Cable chokers for winch lines, high lead and skyline applications. 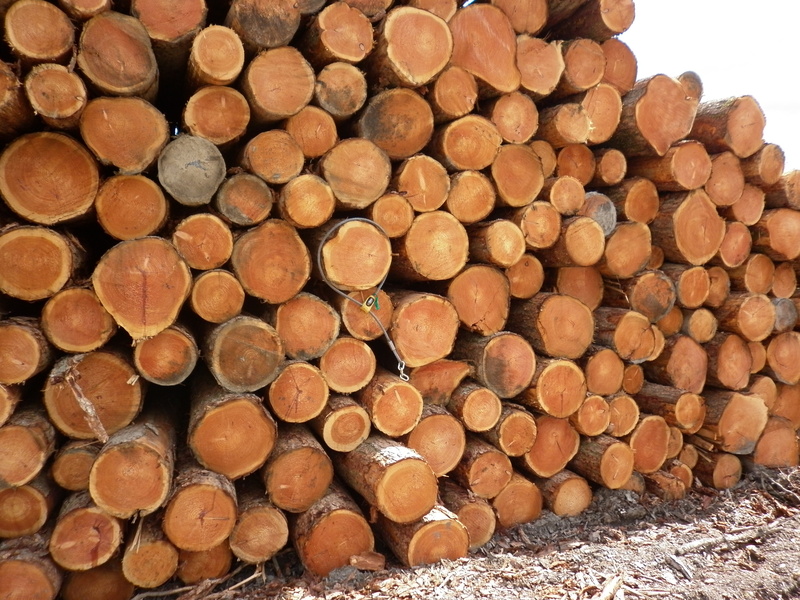 Extensive range of chokers and accessories for all types of logging. Our product list is being increased constantly. If you spot something we have missed, let us know! Prices in our shop are exclusive of VAT which is added at checkout. If you have a problem please contact us. We can now also quote for wire rope. Standard 7x19 IWRC in most sizes. Premium compressed rope from 12mm upwards. Compressed rope can have ferrules pressed on at source. Email or telephone your requirements and let us quote. If you cannot find it, just ask us. Various cable chokers and accessories for forestry logging. Apologies, however, certain postcodes eg Highlands & Islands/Isle of Man will incur additional postage charges which will be notified by email when we become aware of them.